There is still a bit of uncertainty surrounding the emergence of Xiaomi Mi 8. 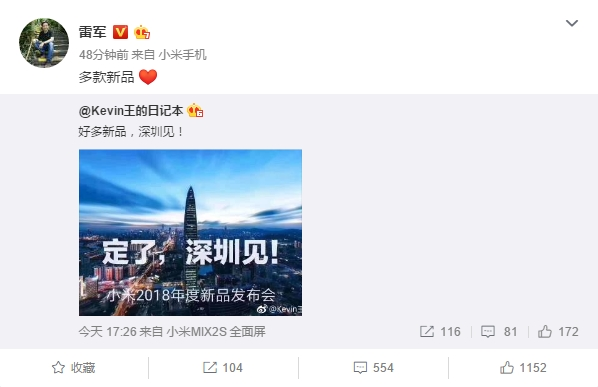 Not until a few days ago, there was no rumor of Xiaomi Mi 8. However, the rumor mill seems to be divided with regards to this device. 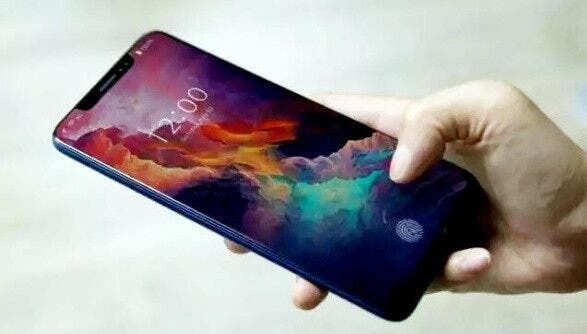 Which some reports state that the Xiaomi Mi 7 has been canceled and replaced with the Mi 8, others say that both smartphones will be released and the Mi 8 is only an upgraded version of the Mi 7. 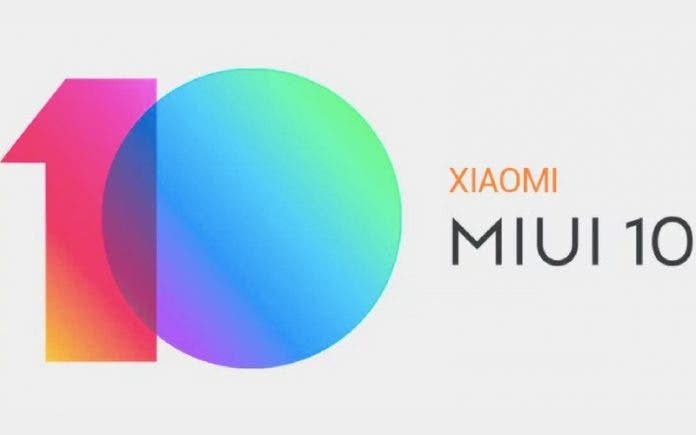 However, the company has announced today that it will hold a conference in Shenzhen at the end of May where it is expected to unveil the Xiaomi Mi 8. 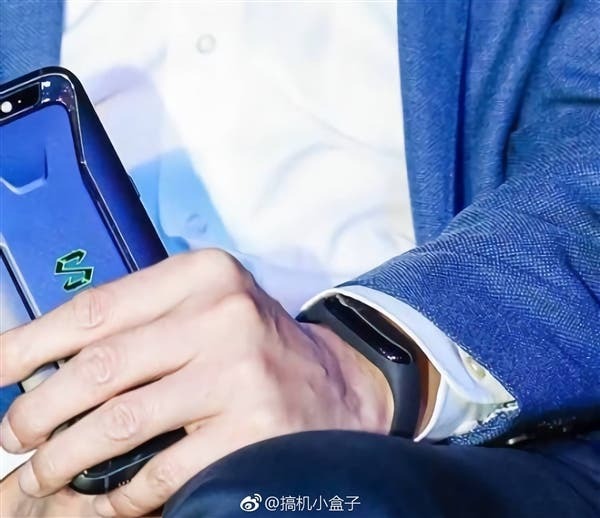 Lei Jun, Xiaomi’s CEO has now revealed that the Mi 8 will not be alone in that event as Xiaomi has a number of products to unveil. One device that readily comes to mind is the Xiaomi Mi Band 3. This band will sport an OLED display whose curvature mimicks 2.5D displays in smartphones. The Mi Band 3 is expected to pack the standard set of health features that includes the Heart rate sensor, GPS, Pedometer, Sleep tracker and more. Furthermore, it should bring Bluetooth 4.2 and will likely come with IP67 water and dust resistance. This Band 3 should include a vibration motor inside. It is possible that the company has more surprises for us on the release date. We have to keep our fingers crossed and watch events unfold.